Four Seasons Park is one of Singapore’s most popular up-market apartment among the expats because of its strategic location. 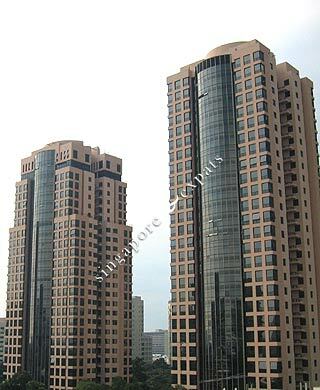 It is located beside the Orchard Shopping belt, MRT station, International Schools and amenities close by. Enjoy spacious interiors and large sized kitchens with island counters to fit the modern needs of families. Four Seasons Park enjoys great facilities like a good size pool, clubhouse, function rooms and the beautiful garden. Residents can enjoy the outdoor area where there are heaps of family activities available for the kids and the adults. - luxurious condo with premium fittings/ finishings. Facilities are superb and very friendly for kids who need space to run around. Location is very convenient as it is just a few minutes walk to orchard road!